At Seaside Veterinary Hospital, we believe in providing your pet with the best care in a compassionate and effective way. We are committed to bringing the latest in technology and medical advances along with a practical approach to veterinary medicine. We strive to create an atmosphere that both clients and pets enjoy coming to, where positive relationships and experiences may grow. 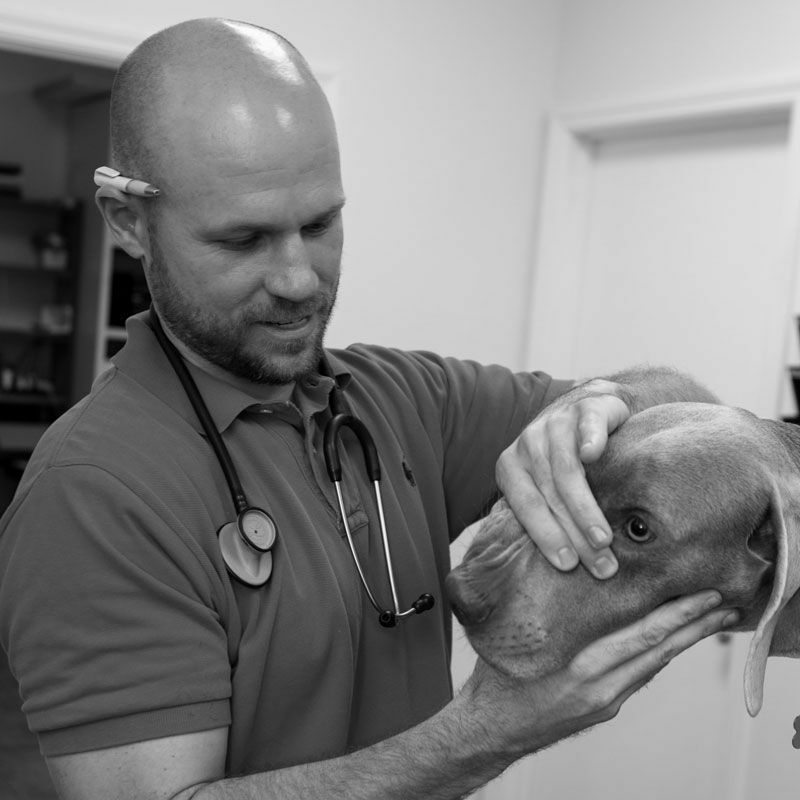 Dr. Wes Blount and his team joined Southern Veterinary Partners in March 2018. In his own words, Dr. Blount shares what he was looking for and how SVP has helped his veterinary practice. I was looking for a corporate partner who was open to the idea of me continuing to have the best interest of my clients and patients in mind. I knew my veterinary hospital would continue to thrive if my knowledge and considerations were well thought out. The idea that anyone would come in and immediately start to critique my hospital was a turnoff. SVP was open to the idea of letting me continue to practice our style of high-quality medicine and customer service without trying to reinvent the wheel. I joined Southern Veterinary Partners without a Hospital Manager in place. SVP helped recruit and onboard this position. The addition of a Hospital Manager has allowed me to relieve myself of most administrative duties. Corporate standards of administration and operating procedures have allowed for a more organized standard of practice and management. My post-close transition was likely more hectic than most given the fact that I was replacing an exiting DVM as well as adding a manager and support staff. The administrative portion was as smooth as could be expected given the circumstances. In a perfect world, I walk in day one and all parts are in place but given the dynamic nature, I feel that things were addressed within and in some parts above expectation. There haven’t been any huge surprises since and during the transition. There have been no surprises in upfront representation. There has been and continues to be challenges with support staff additions and administrative changes. However, I went into my acquisition knowing that there would be change on a greater scale given our individual circumstances. Given the situation, I feel that challenges have been (and continue to be) addressed and resolved in the best manner possible.